Raising a child with Dravet syndrome is hard enough without the added stress of fighting with insurance companies to cover the expensive medications such kids need to stay alive. Beth Fox ought to know. 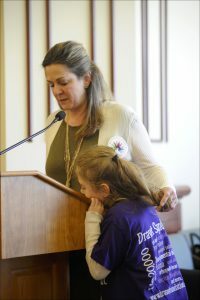 Her 9-year-old daughter, Brenna, has Dravet — a rare, catastrophic, lifelong form of drug-resistant epilepsy that affects roughly one in 16,000 births, according to the Dravet Syndrome Foundation. Parents of children like Brenna established the nonprofit group in 2009 in the Connecticut suburb of West Haven — about a 15-minute drive from Branford, where Brenna lives and attends elementary school. Fox said the foundation links at least a dozen Connecticut families affected by Dravet, which was previously known as severe myoclonic epilepsy of infancy. Recently, Fox addressed state lawmakers at Rare Disease Day 2018 — a Feb. 28 event held at the Legislative Office Building in Hartford — detailing the frustrations felt by families like hers that struggle to make ends meet while raising a child with a rare and time-consuming disease. To date, Brenna has had more than 250 unconscious seizures since her first when she was 7 months old. She’s also had an “uncountable number of absence seizures” lasting anywhere from two to 20 seconds, in which she simply stares, semi-consciously, Fox said. Certain things — overheating, tiredness, illness, and certain kinds of lights — seem to trigger these seizures. 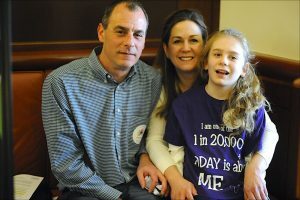 Matt and Beth Fox, with their daughter Brenna, 9, at Connecticut Rare Disease Day in Hartford. For more than 30 years, Brenna’s father, Matt, worked for Stop & Shop in East Haven. Beth Fox also used to work for the convenience-store chain but had to quit to stay at home with her daughter. She said Brenna has tried and failed 14 medications, two clinical trials and a special diet; the girl is now on four anti-seizure therapies and continues to have absence seizures every day and an average of one unpredictable and generalized seizure each week. “I can’t get a name-brand medication without a financial penalty,” said Fox, adding her insurance company told her it wouldn’t cover the anti-epileptic treatment Keppra because a generic equivalent, levetiracetam, is available — even though Brenna’s doctor insists that the brand name is medically necessary. The family appealed that denial and won, but Fox said the ordeal took several months and exhausted her. Through it all, Brenna appears to be an outgoing, polite, resilient child who smiles easily and loves Disney princesses and playing with her iPad. Yet she struggles with expressive language, lacks fine motor skills, and needs help with almost everything she does. 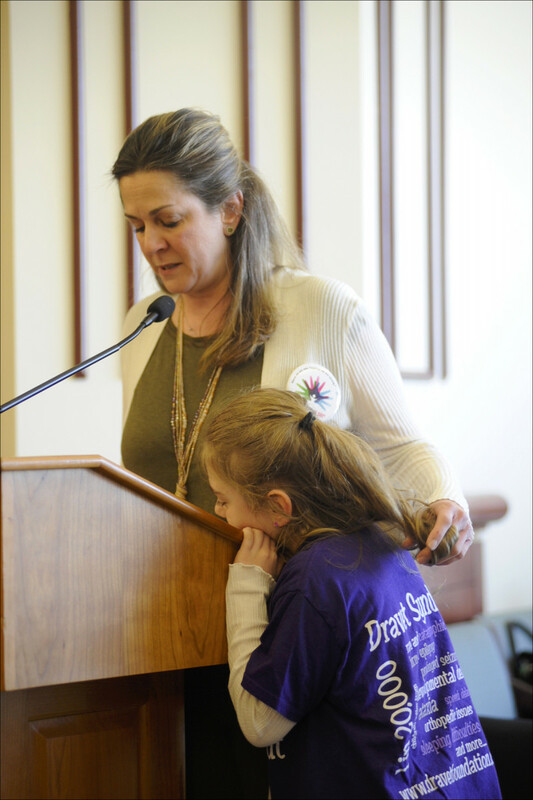 Beth Fox speaks about Dravet syndrome as Brenna looks on. In roughly 80 percent of cases, Dravet syndrome is caused by mutations in the SCN1A gene. According to the Epilepsy Foundation, a baby born with Dravet generally has a four-in-five chance of surviving into adulthood. About half the early deaths occur from SUDEP (sudden unexpected death in epilepsy), while status epilepticus, drowning, accidents, and infection account for the remainder. 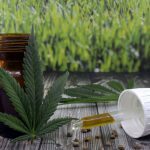 The U.S. Food and Drug Administration (FDA) has yet to approve a treatment for Dravet, though a purified cannabidiol product, Epidiolex, by the British company GW Pharmaceuticals is under consideration. The Phase 2 CARE1 (NCT02091206) and Phase 3 CARE2 (NCT02224703) trials testing Epidiolex in children with Dravet found the oral treatment to be safe and generally well-tolerated. The Phase 3 study also reported significant and “clinically meaningful” reductions in seizure frequency in treated patients. 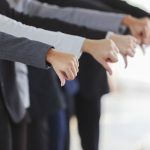 A request for Epidiolex’s approval to treat Dravet and Lennox-Gastaut syndrome is now under FDA review, with a decision expected in late June. 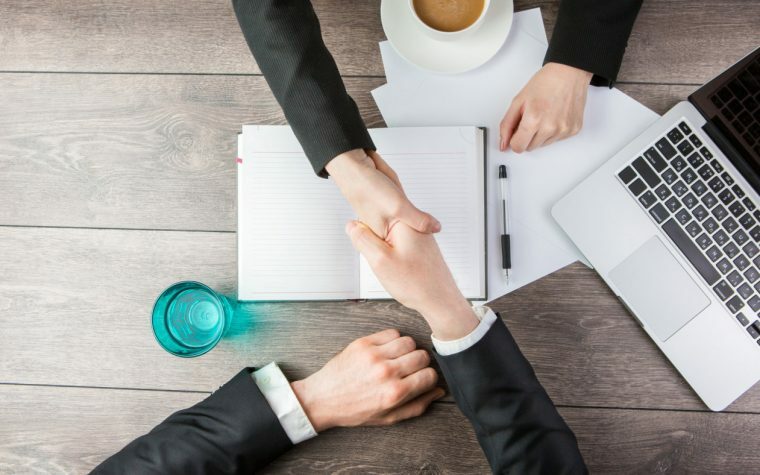 The European Medicines Agency (EMA) is considering a similar request. 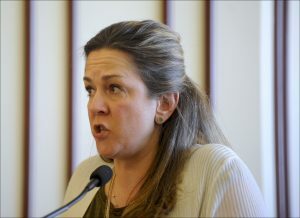 Fox has already testified before Connecticut’s Joint Committee on General Law in favor of Senate Bill 866. 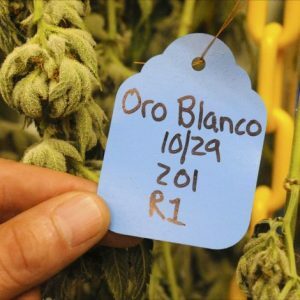 That measure would remove bureaucratic barriers so that patients can get FDA-approved therapies containing cannabidiol — which is derived from the marijuana plant — by prescription at pharmacies across Connecticut. Since 2009, the Dravet Syndrome Foundation has awarded nearly $3.7 million in research grants. 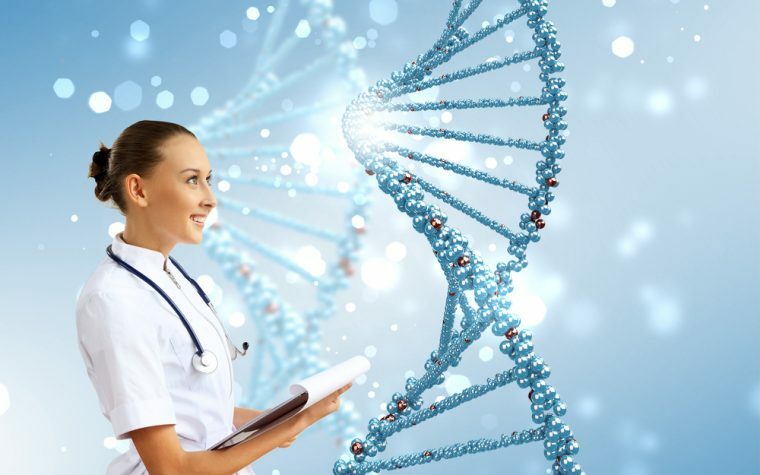 The biggest share of that total went to drug discovery, screening or treatment (29%), followed by gene therapy (19%); genetics (19%); neuronal network (9%); SUDEP (8%); epidemiology (8%), and other research areas (8%). This $3.7 million is more than half of the roughly $6.3 million the National Institutes of Health (NIH) spent on Dravet syndrome in the seven years prior to the foundation’s establishment. By comparison, from 2010 to 2017, the NIH spent $44.6 million on projects mentioning Dravet syndrome, and published more than 300 studies on the disease. Recent years have seen an explosion in federal dollars spent on Dravet research, according to the foundation. Meanwhile, the Fox family has its own fundraising effort: Boogie With Brenna, a family-friendly event in Branford featuring crafts, face-painting, dance performances, zumba classes, and more. Through ticket sales at $15 per person as well as silent auctions, the event has generated more than $25,000 over the past three years for Dravet research. Fox said that by sharing her story, she aims to make people aware of the obstacles parents like her face in raising a child with a rare disease. Tagged Briviact, Dravet Syndrome Foundation, Epidiolex, Foundation for Prader-Willi Research, GW Pharmaceuticals, NIH, NORD, Rare Disease Day 2018.